Amidst the happenings in the world overseas in the Gaza strip and the protests at home in Ferguson, T.I. decides to release a fitting track questioning how our country has been operating and what we can do to change it. 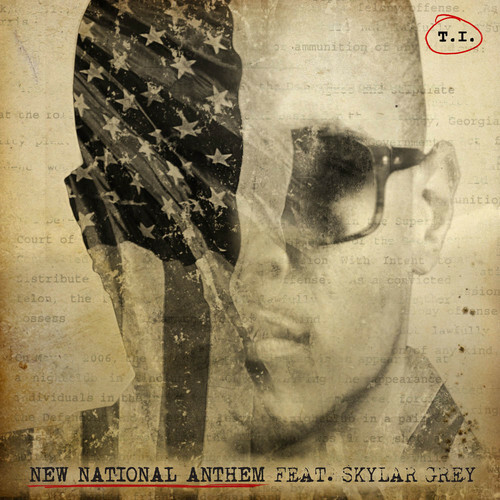 With a hook from Skylar Grey, Tip ends the track asking some very important questions and tackling social issue that we often don’t hear about in songs. T.I.’s Paperwork: The Motion Picture album is set to arrive this Fall.